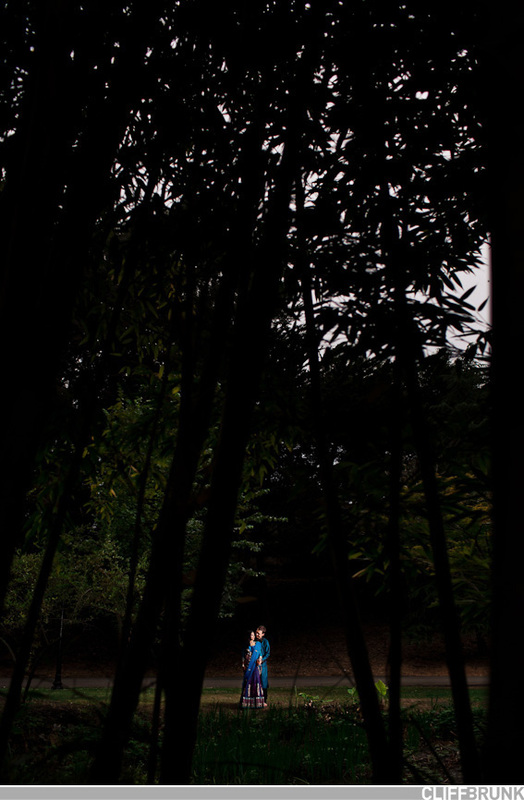 You probably recognize Janisha and Arthur from their striking Engagement Session earlier this year. 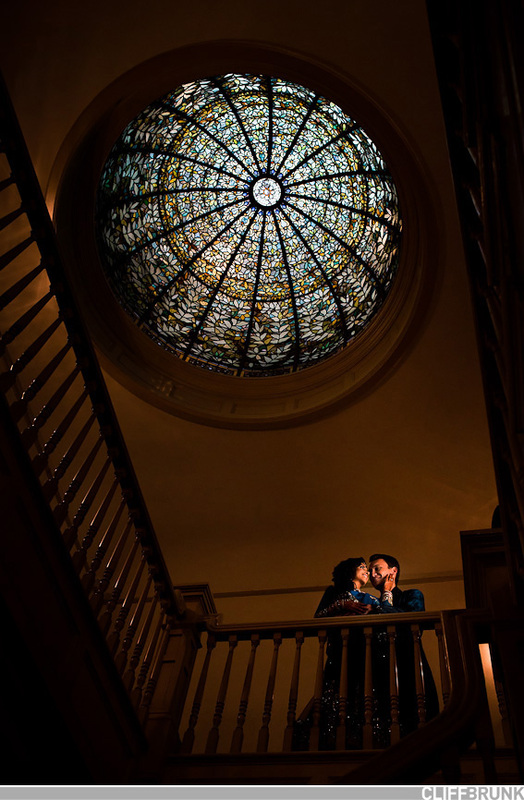 We could not wait for their wedding festivities, which took place over two days, with day one taking place at Dunsmuir Hellman House. A Sangeet is a pre-wedding Indian celebration, with a variety of awesome performances and dancing. 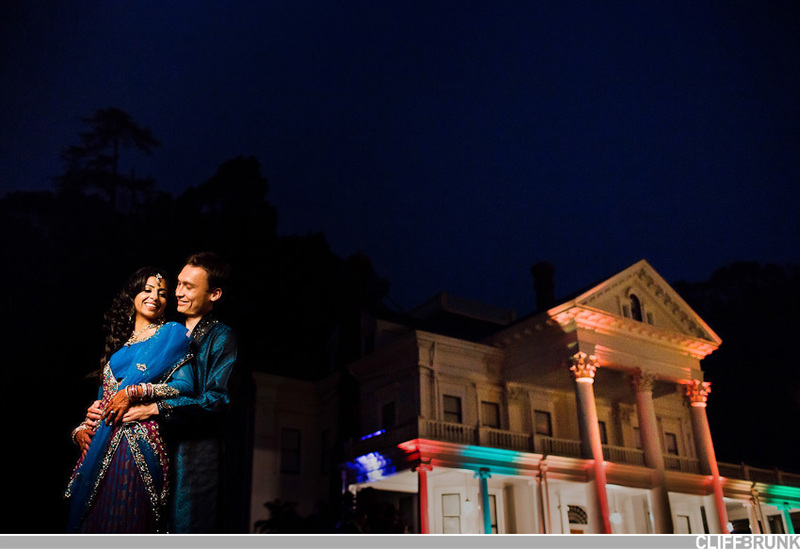 What made the night most interesting was the fusion of Indian and Japanese cultures, reflecting the couple’s heritage. Most of the performances starred family and friends, followed by a mesmerizing belly dancer (although Janisha proved to be fierce competition for her)!